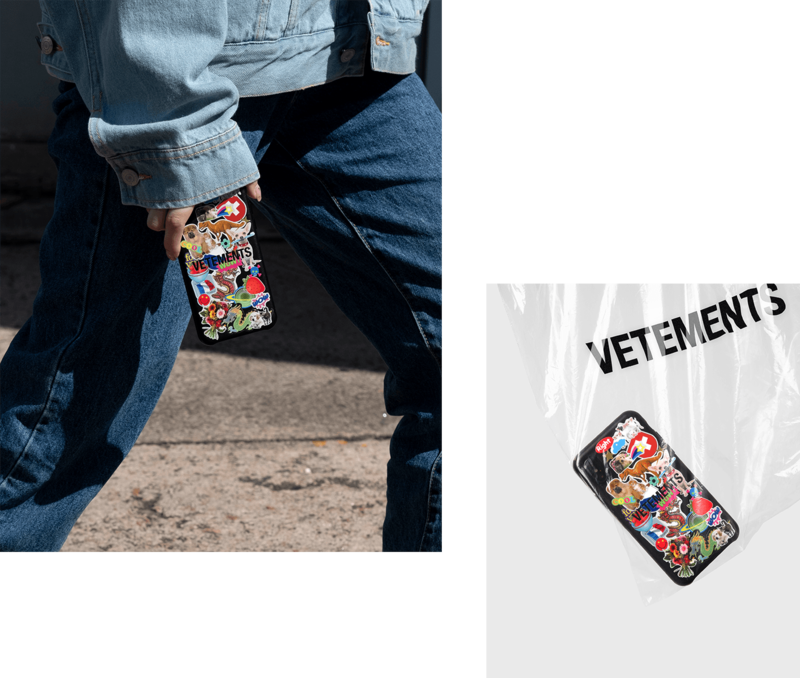 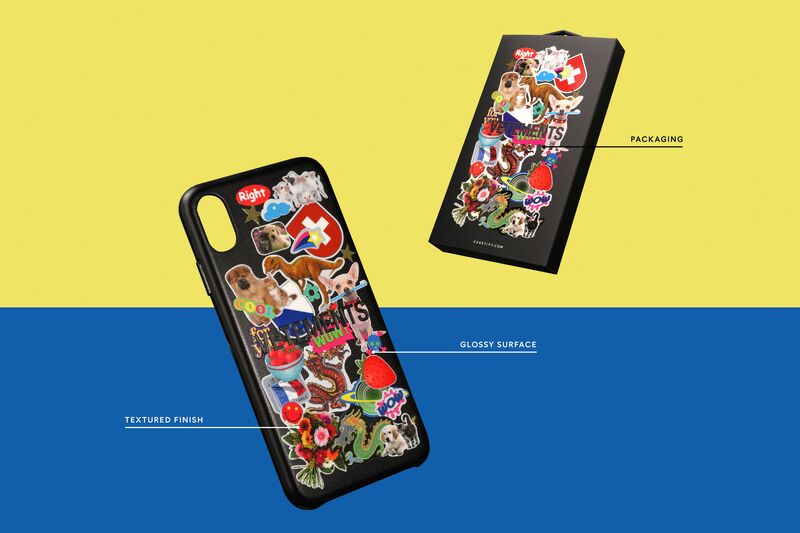 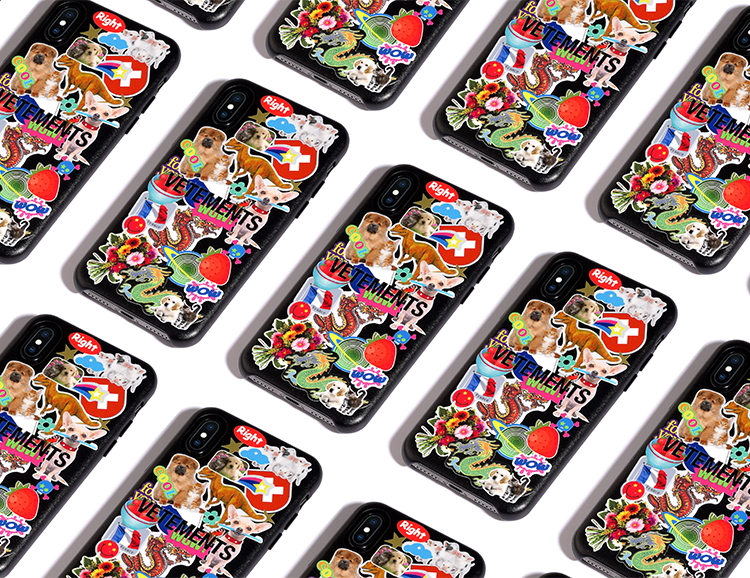 The Parisian design collective VETEMENTS known for their unconventional take on logomania is now adding the CASETiFY name to its roster with a collaboration on luxury phone cases. 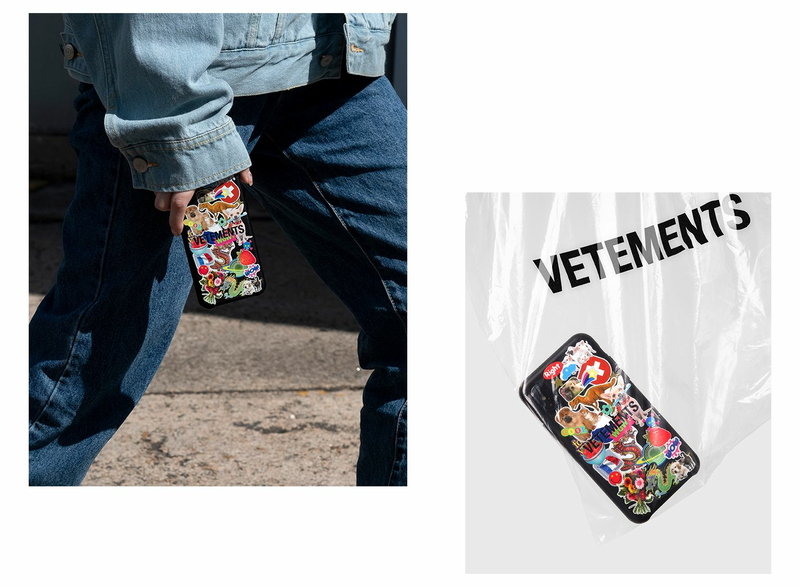 Since 2014, VETEMENTS has turned fashion on its head with a pragmatic approach to mass culture and street style. 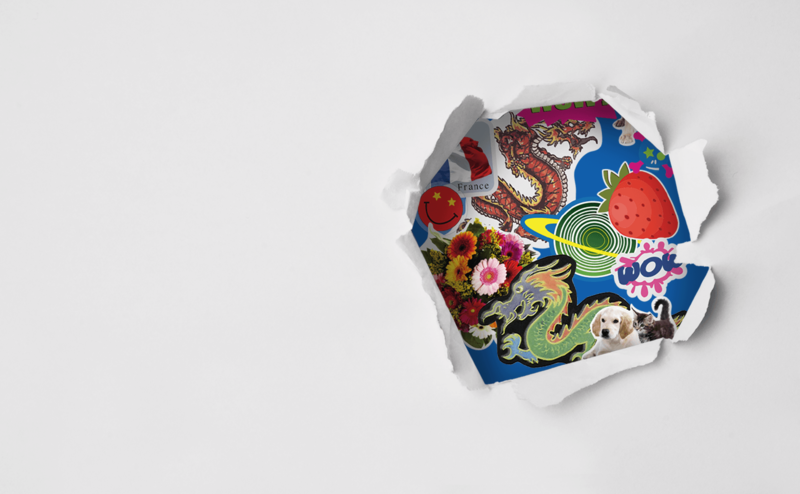 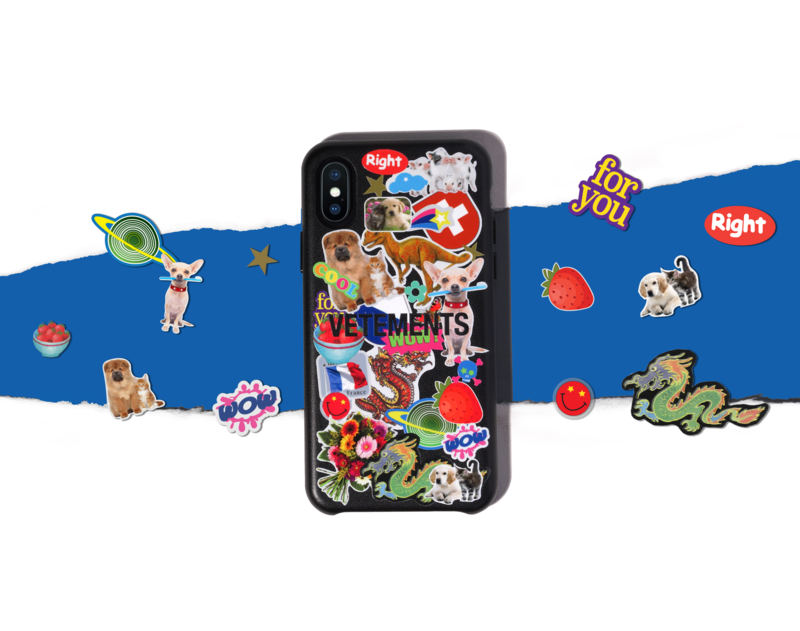 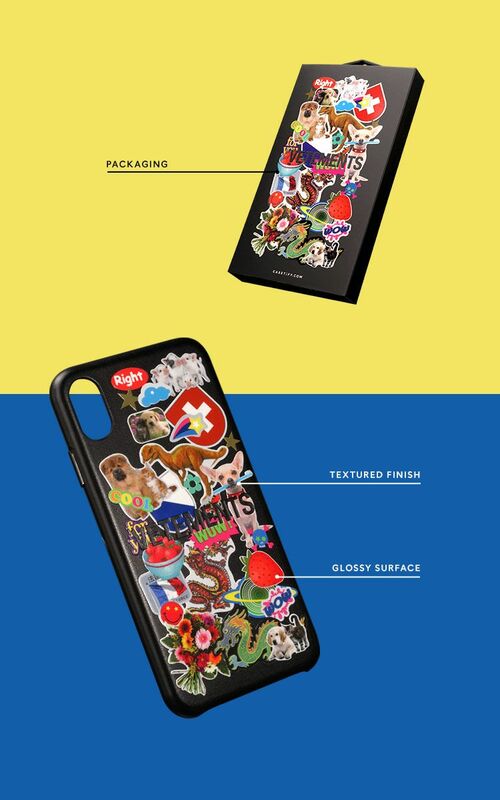 For the first time ever, CASETiFY introduces VETEMENTS to tech accessories in an exclusive collection featuring luxe vegan leather cases stamped in suggestive "stickers." 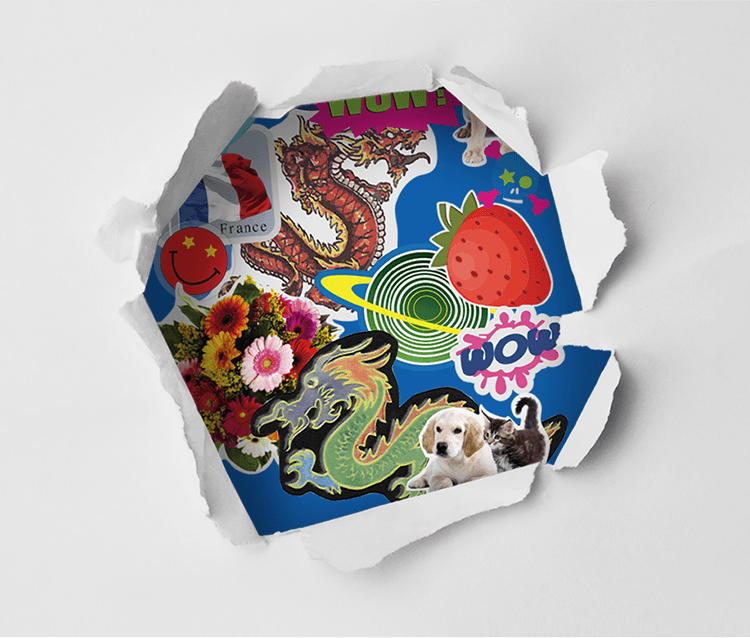 How do you express yourself? 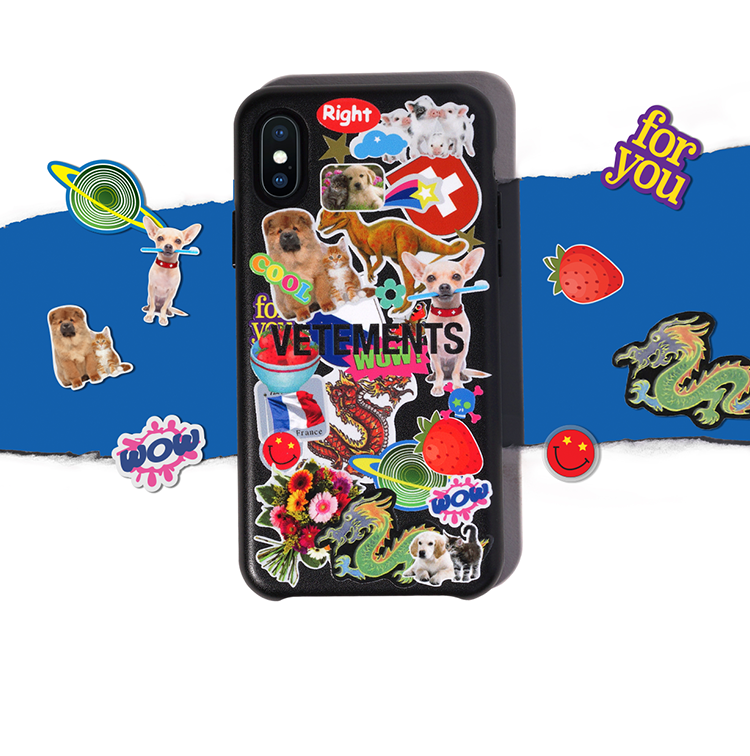 Whether you're repping bold, re-imagined logos or experimenting with graphic sticker labels, the limited edition VETEMENTS iPhone case by CASETiFY is made with the finest (and toughest) vegan materials for a sustainable but durable fashion accessory that will break nothing else but the Internet.